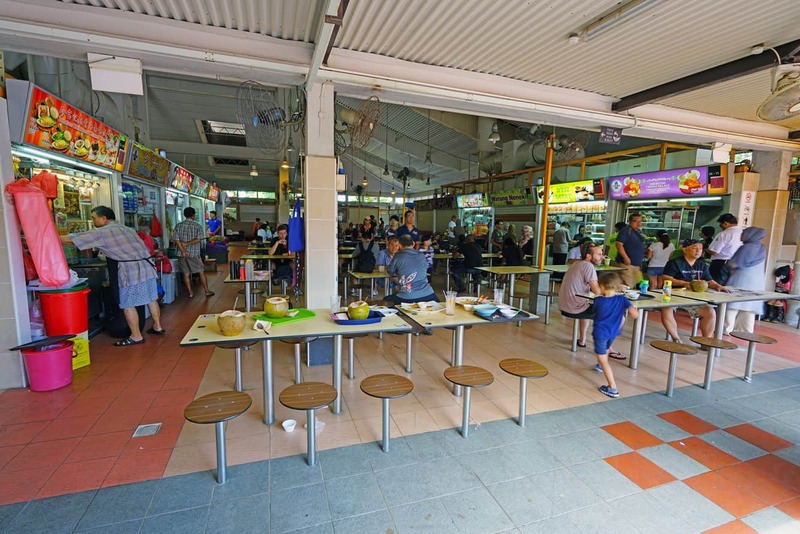 Changi Village is a small town located in the northeastern region of Singapore that is more centred around a residential and commercial space, rather than being a hot tourist spot. 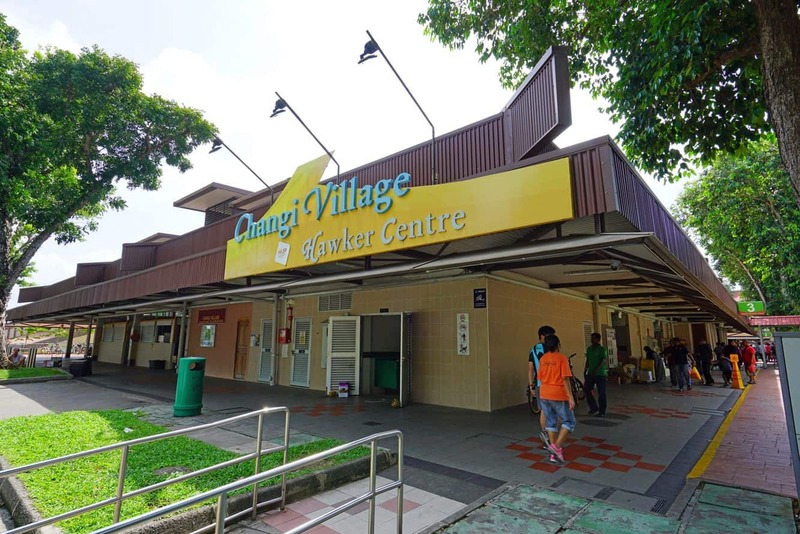 Today, the government of Singapore has attempted to revive this quiet town to bring more tourist appeal and, as a result, has constructed a bus terminal, named Changi Village Bus Terminal. 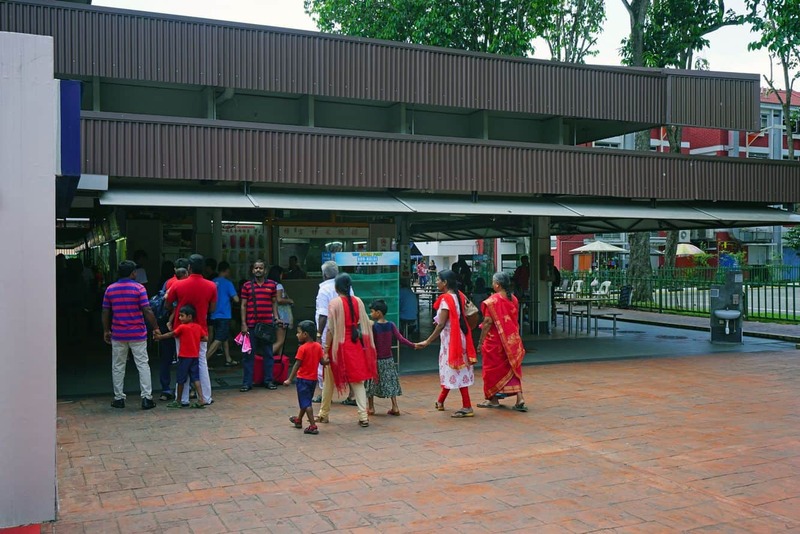 To get to Changi Village, visitors must take the number 2 bus from Tanah Meerah MRT subway station. 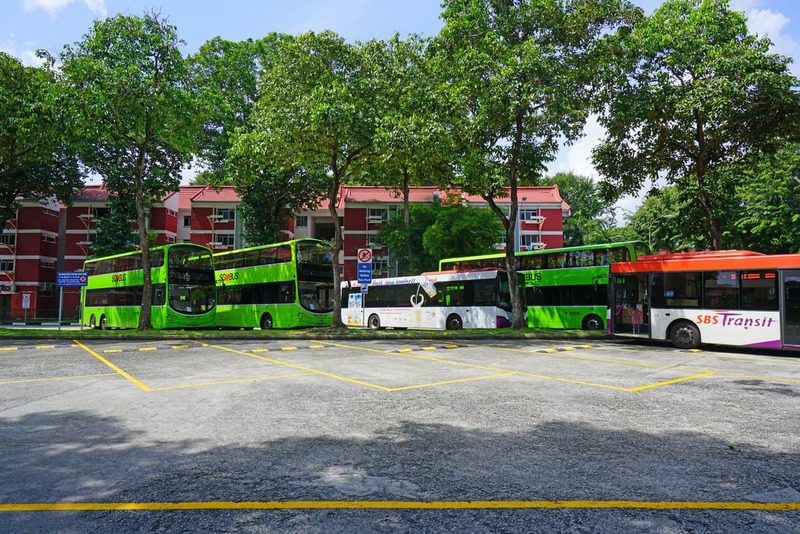 The bus ride will take around 40 to 45 minutes without traffic and will drop you at the Changi Village Bus Terminal. 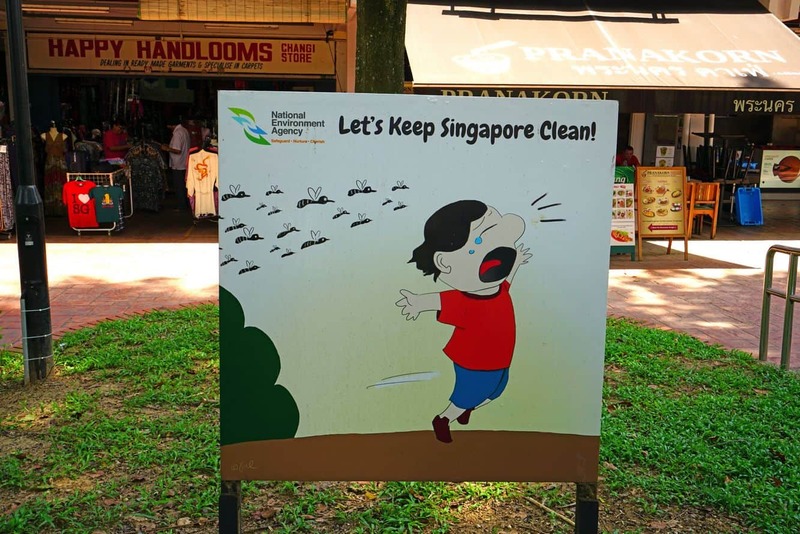 Cab rides are also available from central Singapore. 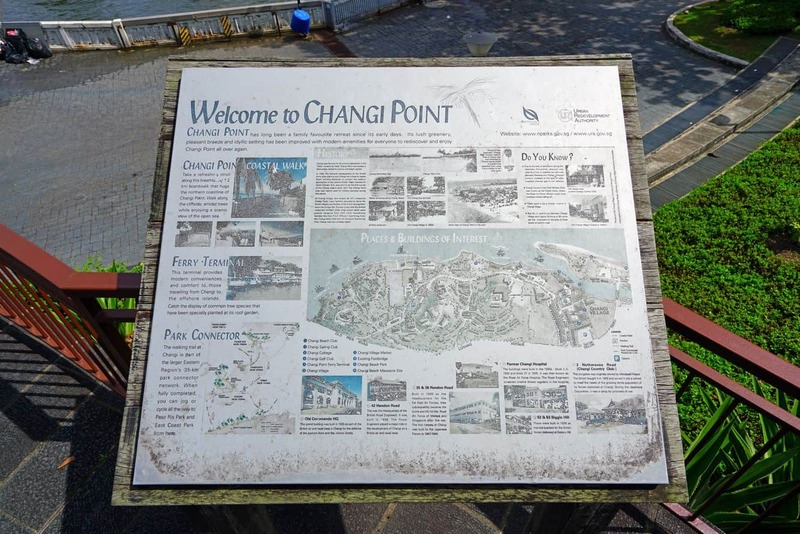 Changi Village is located very close to Changi Airport as well as the Changi Point Ferry Terminal. 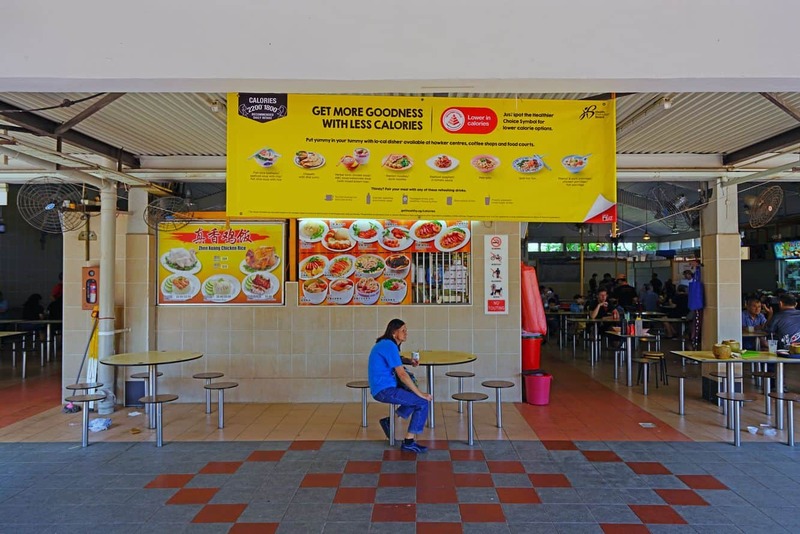 Here you can catch a ferry and travel to the northeastern islands like Palau Ubin and few destinations of Johor, Malaysia by booking small passenger ferries from the port. 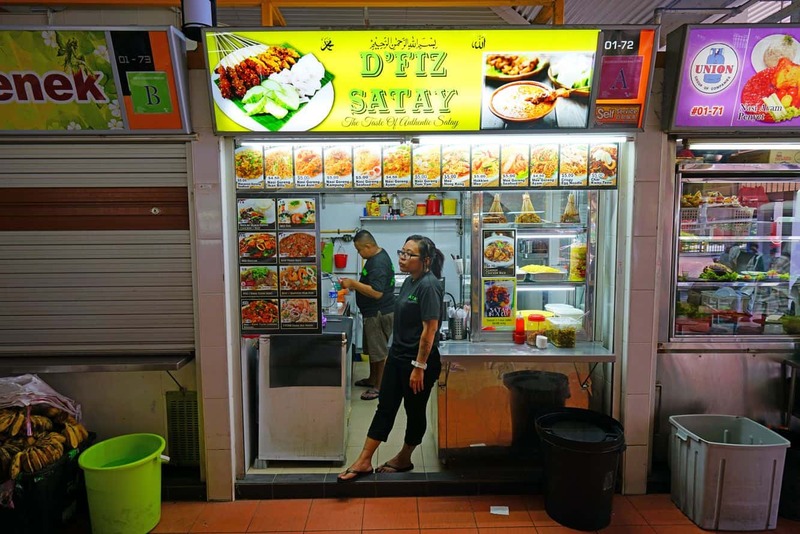 These small passenger ferries hold up to 12 passengers each ride to Palau Ubin and costs around $2.50 per head and takes about 15 minutes, each way. 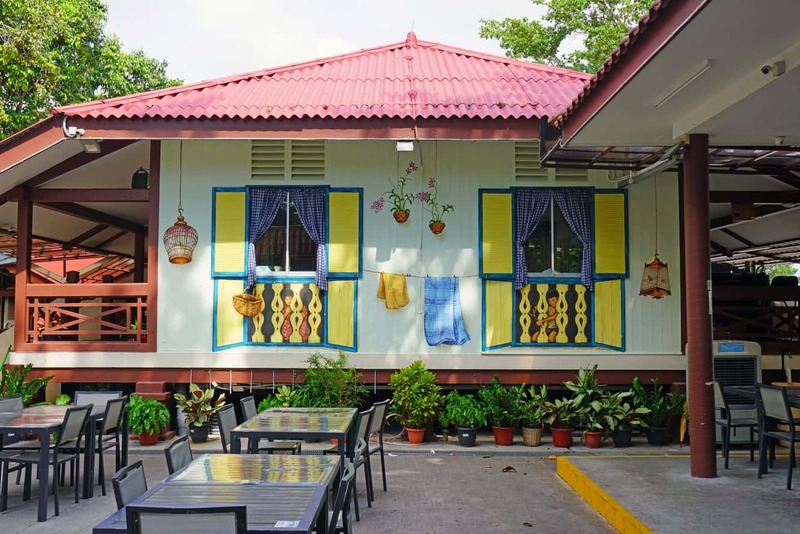 Although there are not many options for travellers, there is a hotel located here as well as a couple of private rentals. 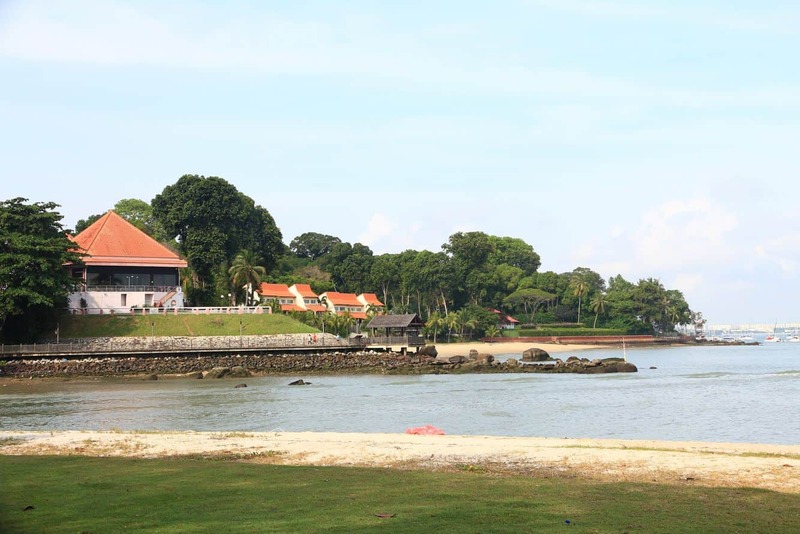 Village Hotel Changi has recently been refurbished and is a great option for those looking to stay in Changi Village. 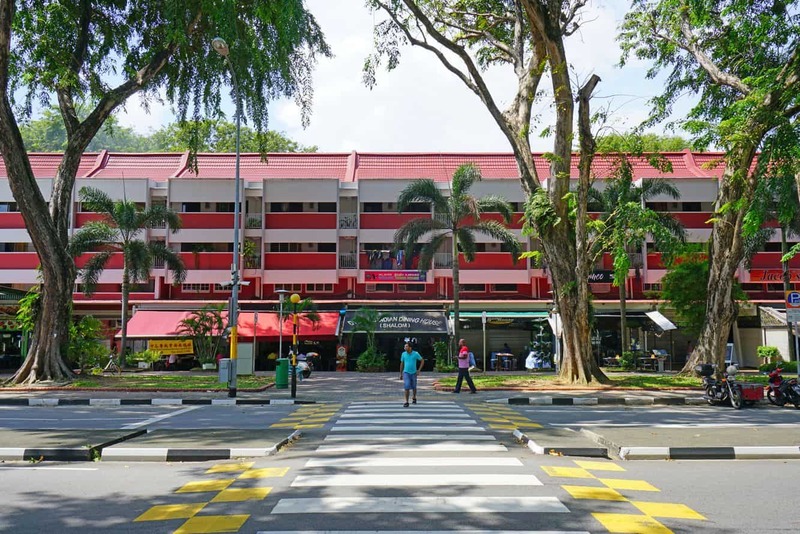 Located just 10 minutes away from Changi International Airport and a 30-minute car ride from the Orchard shopping district, Village Hotel Changi is popular with business travellers. 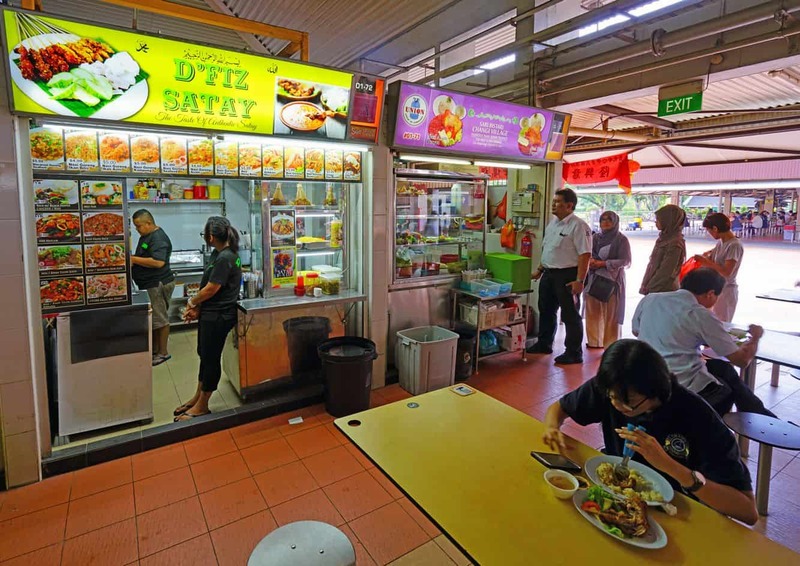 Click the link below to browse the best accommodation deals in Singapore.